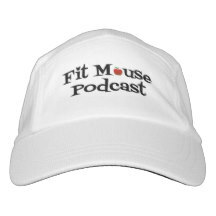 Talking about the Hartford Half and updated Disney news! We’re talking about Epcot’s Food and Wine Festival and also our favorites! Health and fitness news too! We have a special guest this week talking about his amazing weight loss success. He also gives us an update on the Marvel Universe! Health and Disney News too! Get out your party favors and visit with us while we chat about our top 10 favorite things in 5 different categories! Our special guest talks all about her Adventures by Disney trip to Nashville! What a trip! We also run through the news! Essential oils, how smells create nostalgia, and favorite Disney scents! We also have some news!